Haroon Ullah knows the pace and color of daily life in Pakistan and the delicate balance between secular and religious culture. 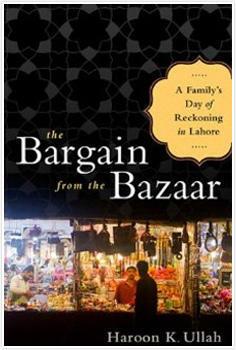 Haroon Ullah is the author of The Bargain From the Bazaar: A Family's Day of Reckoning in Lahore. On Wednesday's Up to Date, we talk with him about the struggles of an ordinary middle-class family just trying to live life in a region that's seen constant upheaval. HEAR MORE: Haroon Ullah speaks at 1 p.m. April 6 at Saint Andrew Christian Church, 13890 W. 127th St. in Olathe. For ticket information, contact Rainy Day Books. 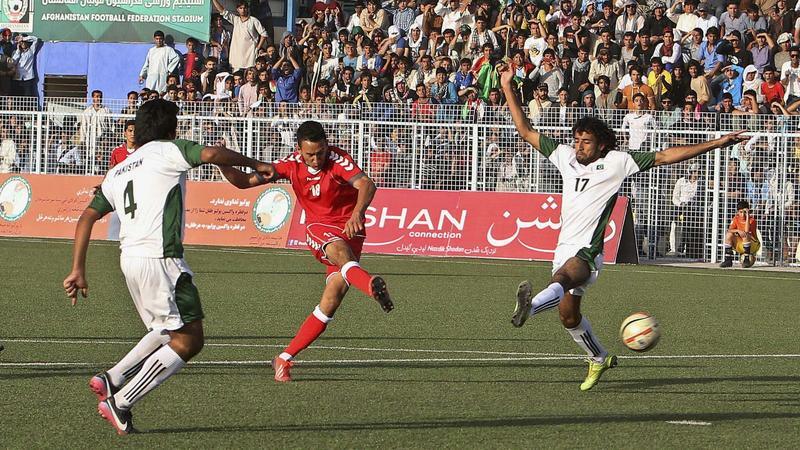 Afghanistan and Pakistan are better known for their verbal fights and occasional border clashes, but for the first time since 1976, they battled on a soccer field in Kabul. Some 6,000 rabid Afghan fans cheered on their team, clad in red uniforms. There were horns, flags, and face paint. It looked like any soccer game in the world, except for all the riot police, snipers, and Blackhawk helicopters passing overhead periodically. Ahmad Mirwais, a 27-year-old tailor, was one of those lucky enough to score a ticket. 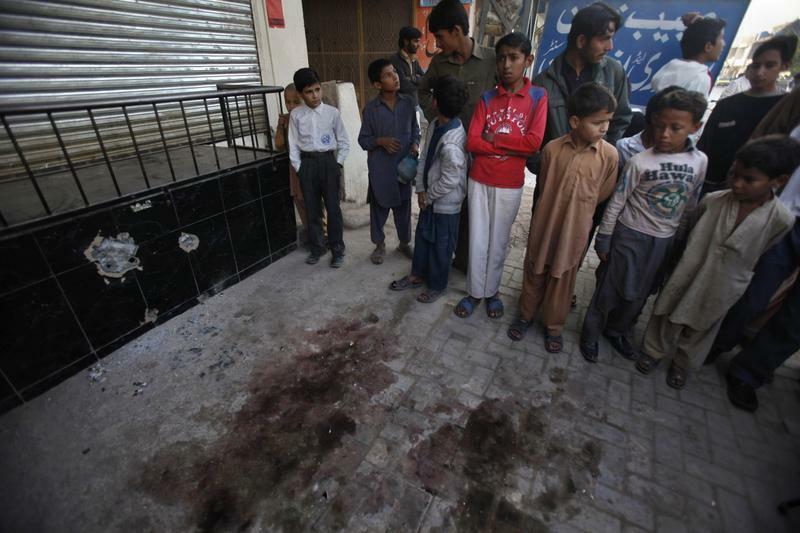 A senior leader in the Haqqani network was killed on Sunday in Pakistan. Nasiruddin Haqqani was gunned down outside a bread store in Rawalpindi. His death is the latest in a string of attacks on militants in the region. Earlier this month, a U.S. drone strike killed the Pakistani Taliban’s leader Hakimullah Mehsud. Before that, U.S. forces detained Latif Mehsud, a senior commander in the Pakistani Taliban.